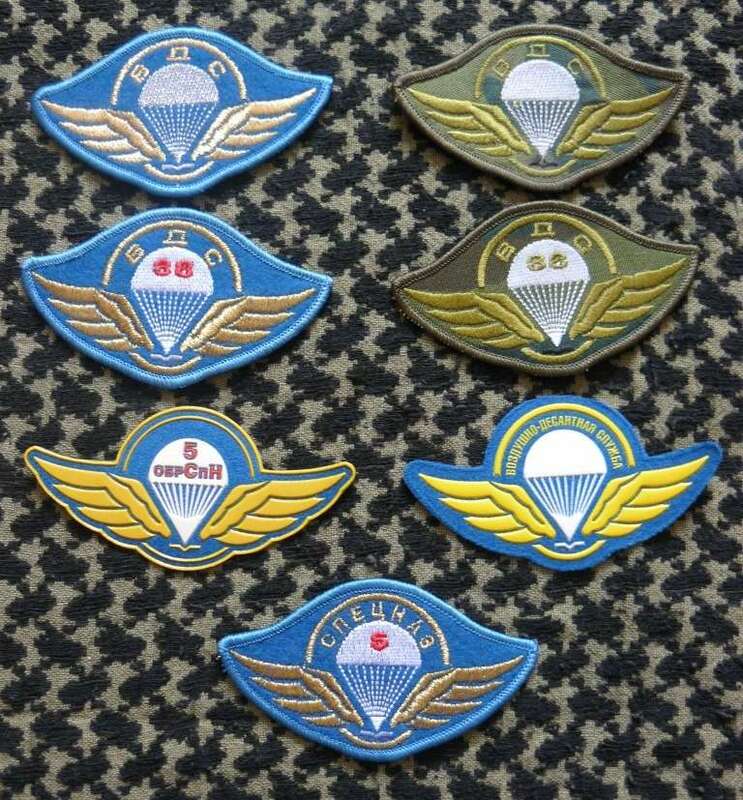 Here is a lot that I got 3 or 4 years ago...I believe it is a paratrooper/airborne beret(correct me if I am wrong), it also came with a patch & a banner printed on 2 sides. 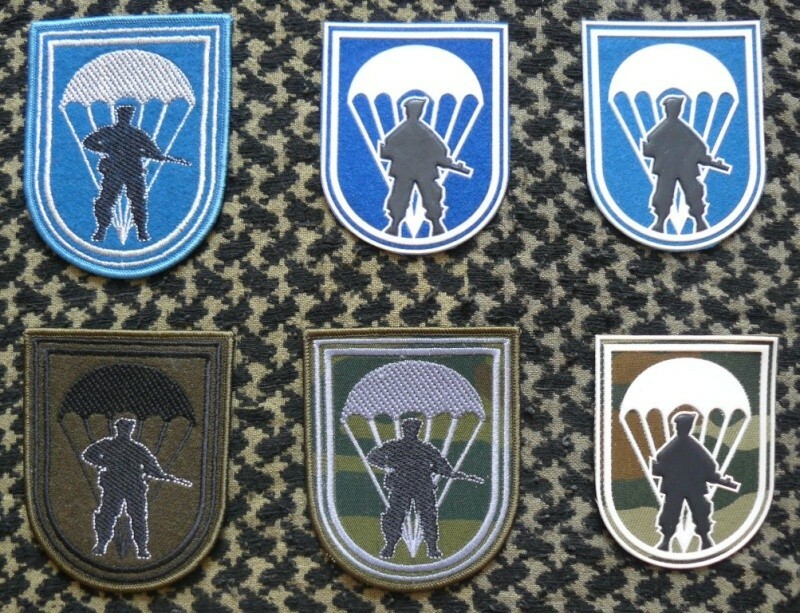 Belarussian airborne berets blue! 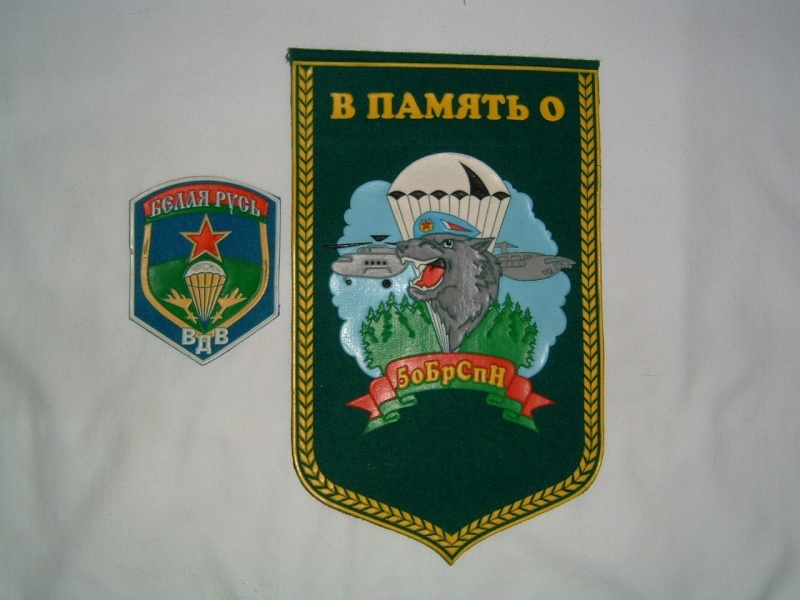 (as Russian) with badge and flag. 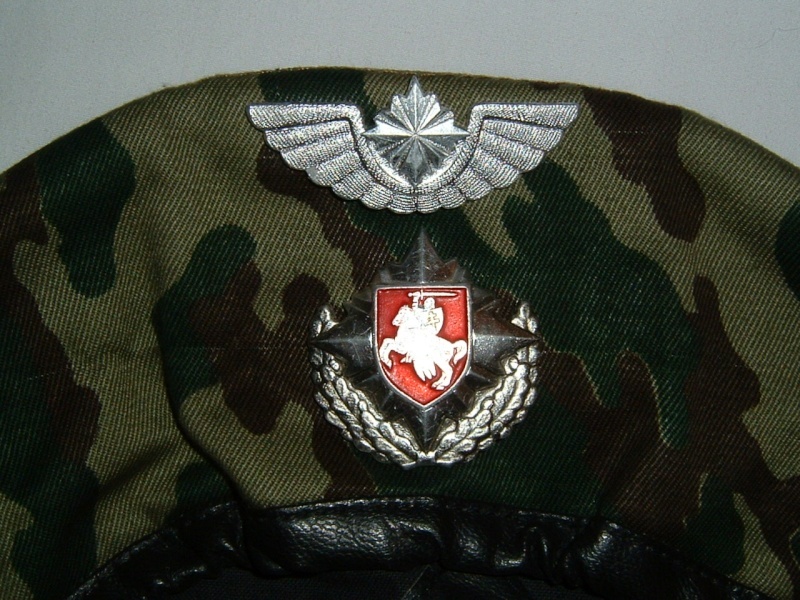 The badges on your camos beret are real Army badges, was used in 1991-1994 in Air Force and Airborne troops but both was on the service-cap only (upper badge never used on berets). 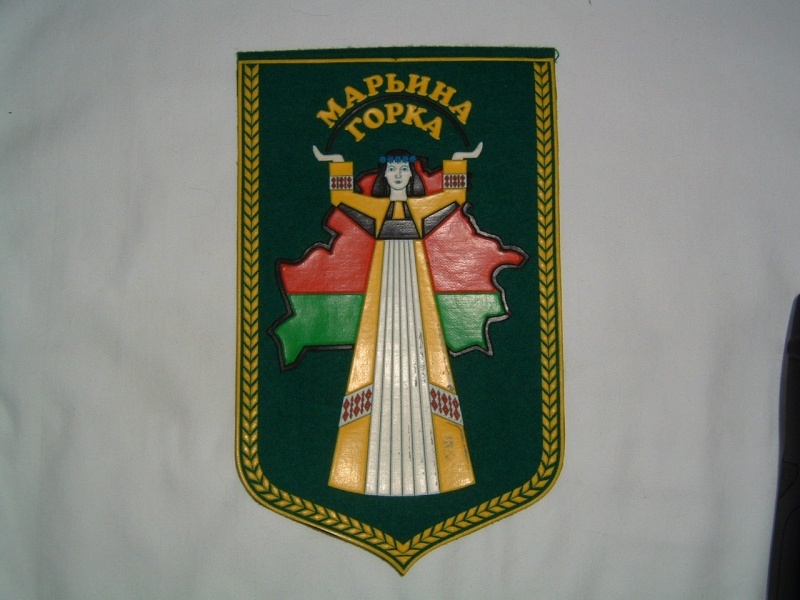 This badges from period white-red-white Belarussian flag and another state emblem. 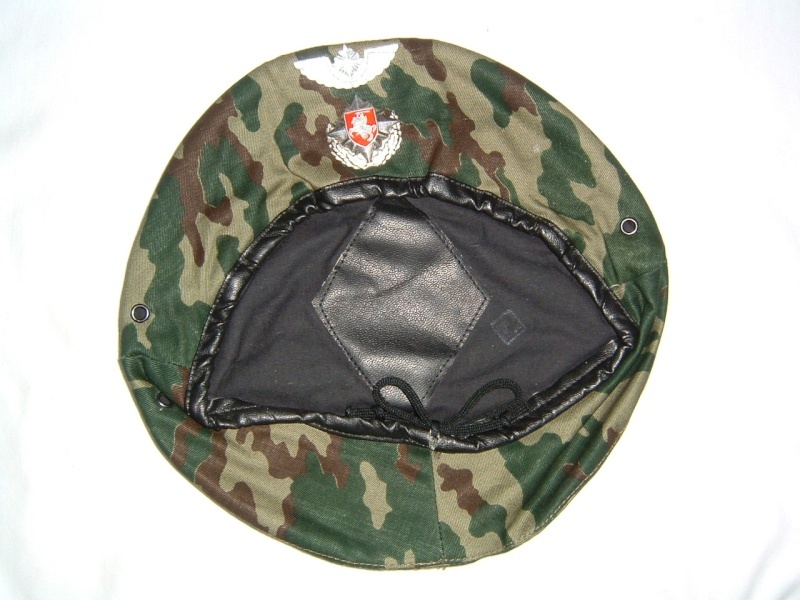 Thanks for your insight, the information I had originally came from the seller of the beret. 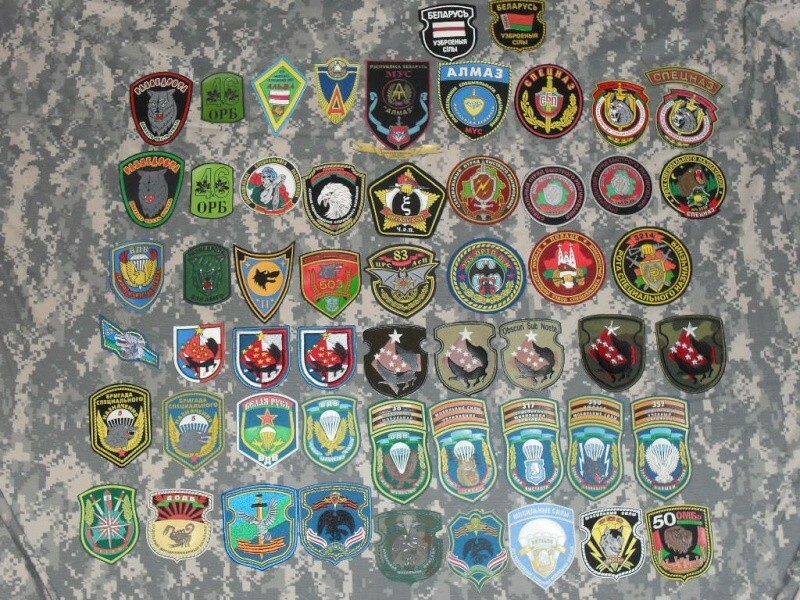 I had found it on ebay several years ago. 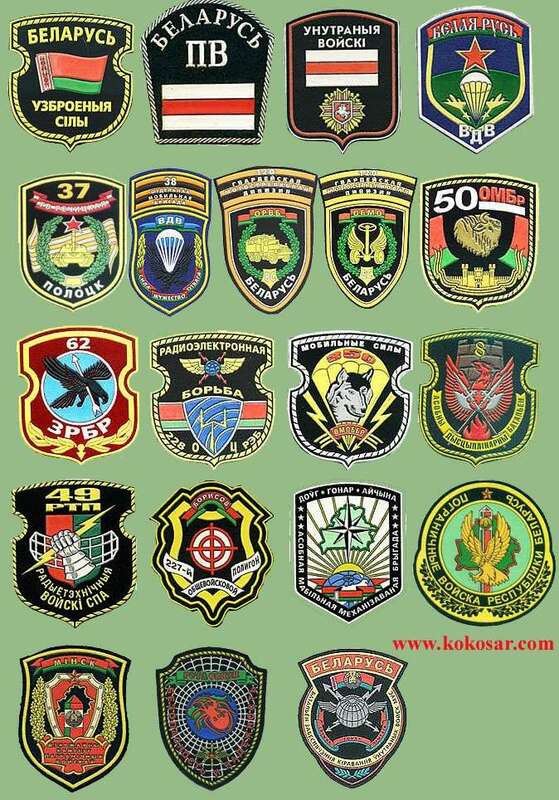 and you know how people get their facts wrong...so THANKS for shedding some light on the beret & badges. 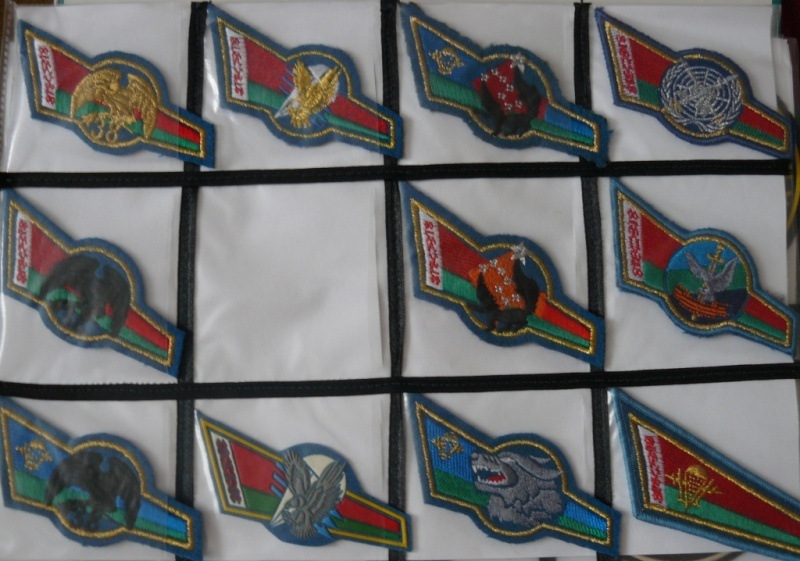 Probably I get fakes too. 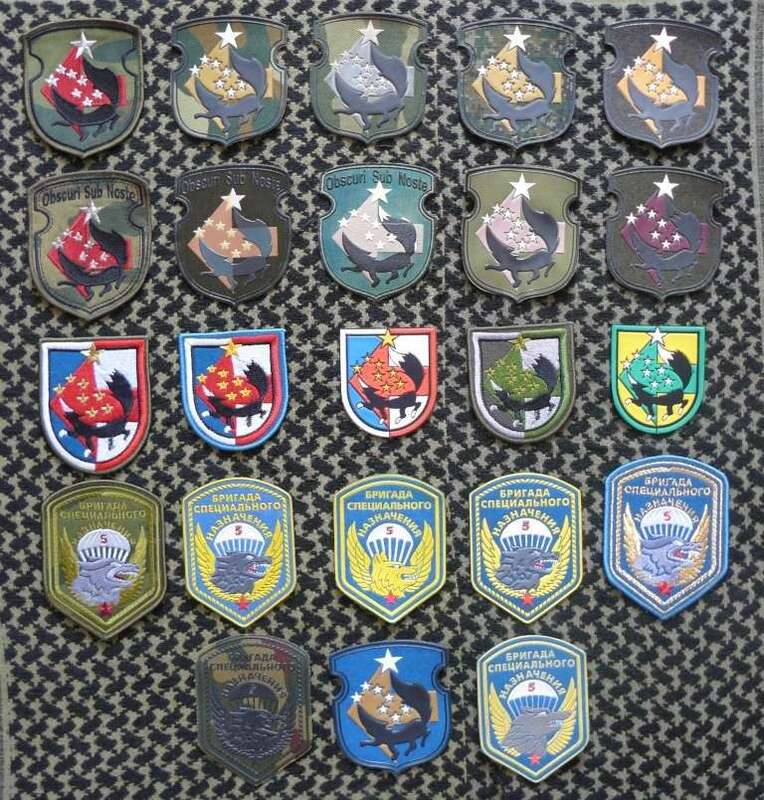 Can someone help me to identify fakes? 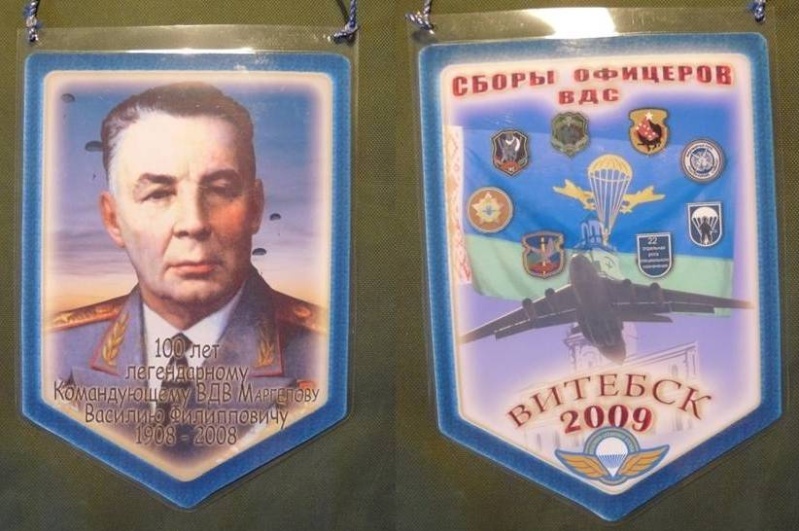 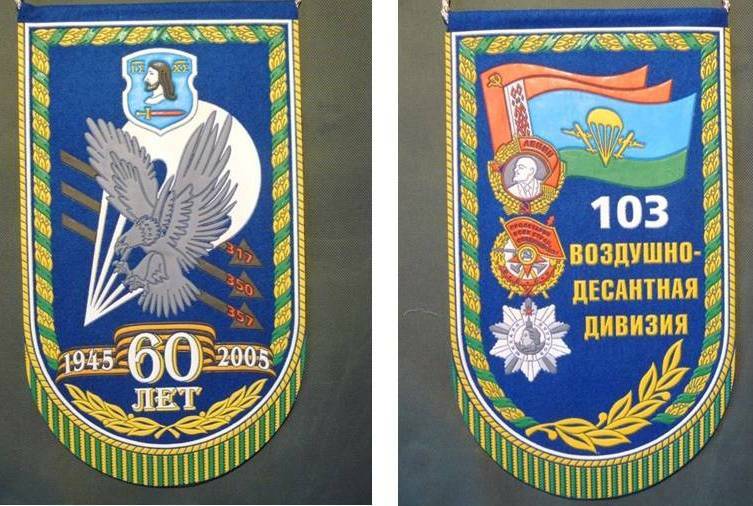 Dmitry, please correct a mistake in 5 SF Bde banner!